This strategic plan can be a sort of “playbook” that you share with your co-workers and employees. Sooner or later, you will need to start thinking like an entrepreneur as you expand nationally. And just as every entrepreneur prepares a detailed business plan, sketching out tactics and strategy for the next few years, you will also need to come up with a plan for going national. In the best of all worlds, this strategic plan can be a sort of “playbook” that you share with your co-workers and employees. It might sound trite and conventional, but you really do want everyone to be on the same page when it comes time to launch. In this podcast, we cover the classic 3 strategies to build your brand. In this podcast, Know the 6 steps to build your wine brand national. In this podcast, Understand the competitive market place in the on-premise channel which can help you grow your wine sale. In this podcast, See how to find the right restaurant for your wines? 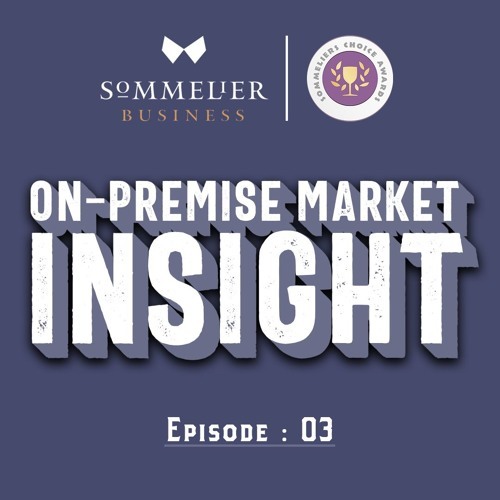 In this podcast, Know why sommeliers choice awards is the best. In this podcast, we cover about taking your brand national and get popular. In this podcast, we cover picking the right distributors to take your brand national. Be the ﬁrst to get the 100 winners and a recommended wines menu in your inbox on June 17, 2019. Selected by leading sommeliers, bar managers and on-premise buyers of usa. Subscribe and get your wines guide. By Beverage Trade Network | 501 Silverside Rd, Suite 77, Wilmington, DE, 19809 | Ph: +1 855 481 1112 (USA).